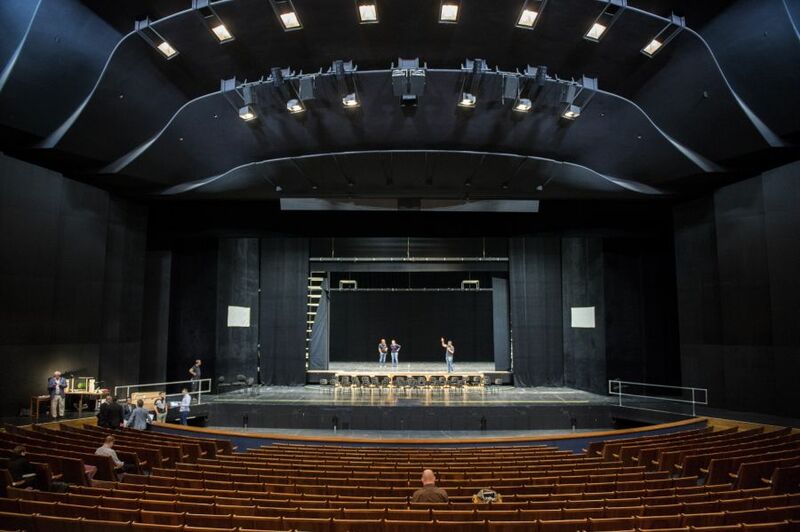 Latinamerican premiere of the stage work for tenor, two dancers and Baroque ensemble based on the novella ‘The Black Cat’ by Edgar Allan Poe. 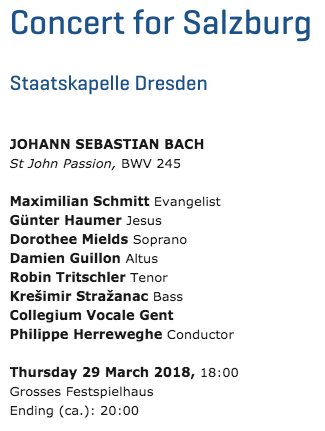 Featuring the music of Johann Sebastian Bach and David Sylvian. 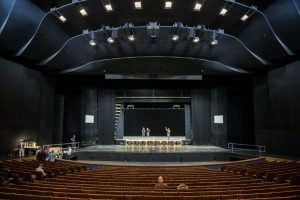 A co-production of Théâtre National du Luxembourg and Musikkonzept Wien. 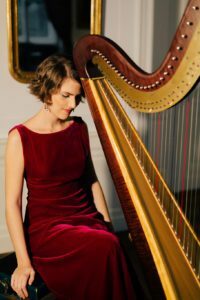 Yalilé Cardona is appointed co-director of the most intense classical music festival in Latinamerica. 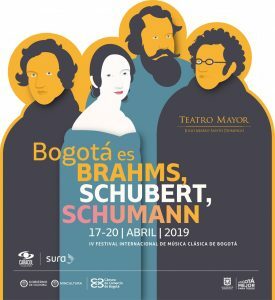 The FIMCB will dedicate its next edition to the Brahms, Schubert and Schumann. 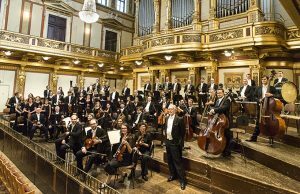 Günter Haumer will be at the Easter Festival Salzburg 2019. You can read all the info here. 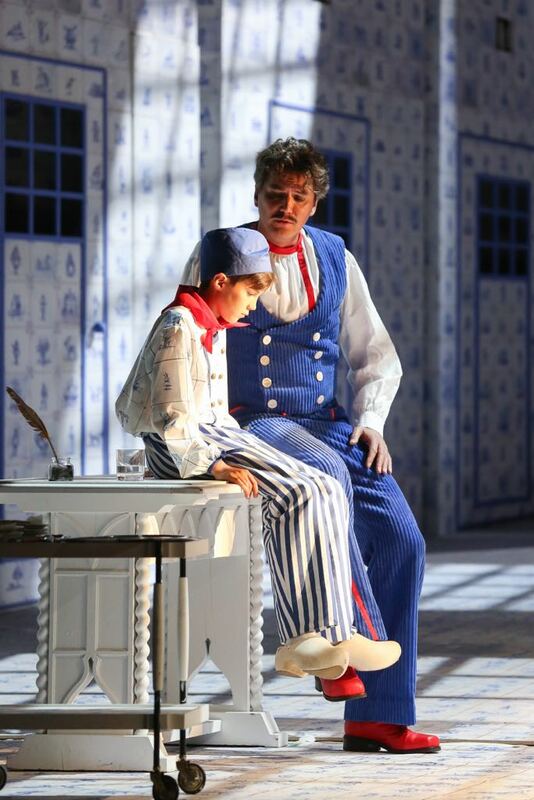 Father and son share stage, both playing the role of Zar in “Zar und Zimmermann” as a child and an adult. 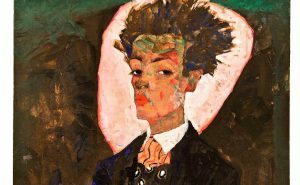 World premiere of the 5 songs after texts from Egon Schiele by Wolfram Wagner. Egon Schiele’s commemoration year. A project by CardonART with the financial support of Kultur Land Niedeösterreich. 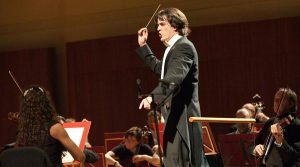 Manuel Haumer will sing with the Orquesta Filarmónica de Bogotá. 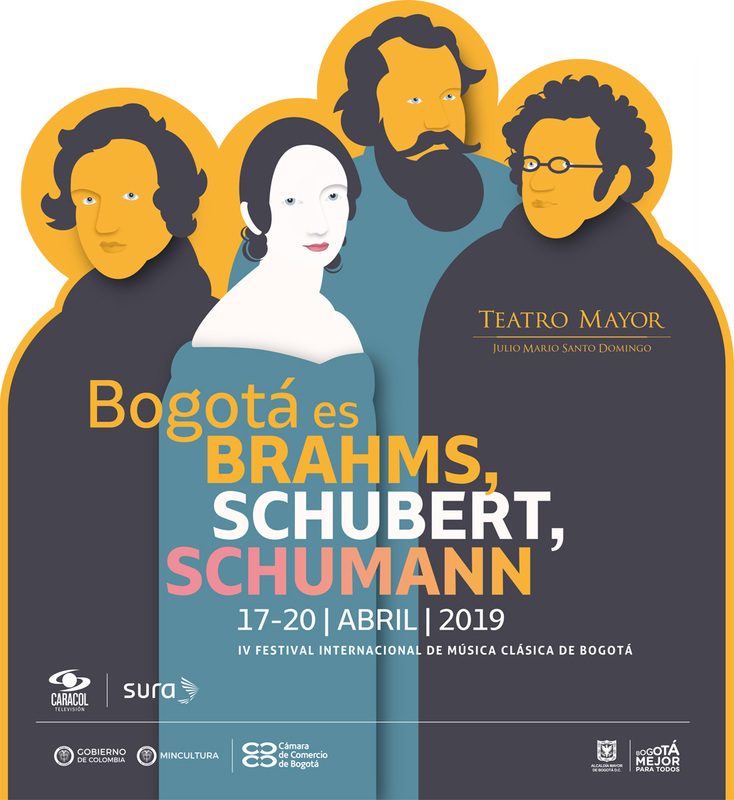 Manuel Haumer will sing the boy soprano in Bernstein’s “Chichester Psalms” with the Orquesta Filarmónica de Bogotá, conducted by Carlos Izcaray, on the 12th and 13th of October 2018. 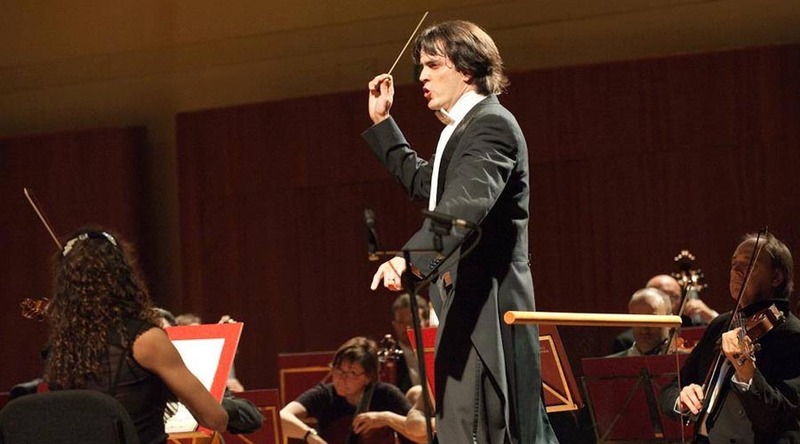 Giorgio Germont (Günter Haumer) in ” La Traviata” at Klosterneuburg Monastery this summer. Günter Haumer will be Giorgio Germont in ” La Traviata” at Klosterneuburg Monastery this summer. 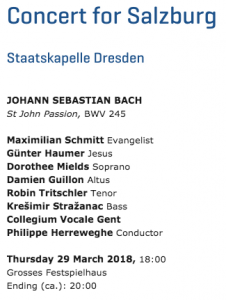 Günter Haumer will participate as Jesus under Philippe Herreweghe at the Easter Festival Salzburg 2018.